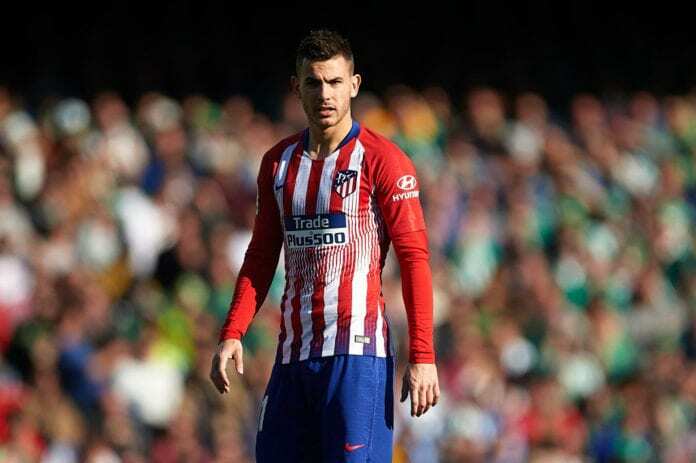 Atletico Madrid defender Lucas Hernandez and Bayern Munich are reportedly “very close” to agreeing on a five-year contract. News of Lucas’ proposed move to Bayern first broke out in December when Spanish newspaper Marca claimed that the German club were set to activate his €80m buy-out clause in his Atletico contract. Speculation surrounding Lucas’ future intensified soon afterwards, when Atletico’s executive director Miguel Angel Gil Marin refused to rule out a summer exit despite putting the brakes on a January move. Instead, Bayern completed a €35m transfer for Lucas’ France team-mate Benjamin Pavard from VfB Stuggart for the summer. However, rumours over a potential summer bid for Lucas intensified on Wednesday when Bayern president Uli Hoeness announced they will be embarking on their biggest-ever summer spending spree to add some badly needed fresh talent into the squad. Now RMC Sport journalist Mohamed Bouhafsi has claimed on Twitter that Bayern are “very close” to agreeing on a five-year contract with Lucas. 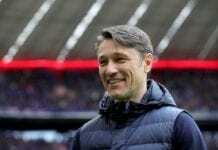 But the French reporter did add that Lucas’ €80m release clause has not yet been activated and so, therefore, nothing is signed yet as discussions remain ongoing between Atletico and Bayern. This new development at the Wanda Metropolitano comes just a year after Lucas signed a new long-term contract at Atletico until June 2024. 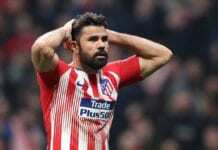 The 23-year-old did, though, confirm in December that there is a lot of interest in him for his services from rival clubs and refused to rule out the prospect of leaving Atletico. So far this season, Lucas has made 22 appearances in all competitions for Atletico and scored one goal. 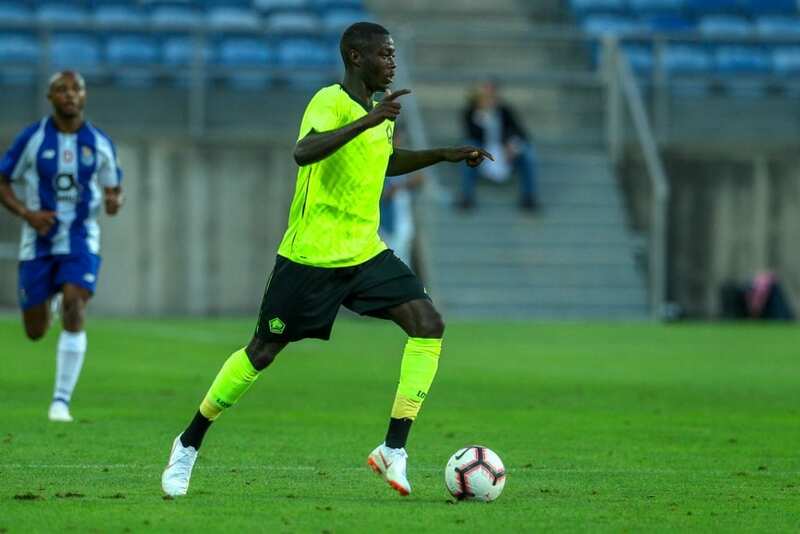 Lille OSC winger Nicolas Pepe has also been linked with a big-money move to Bayern in the summer.